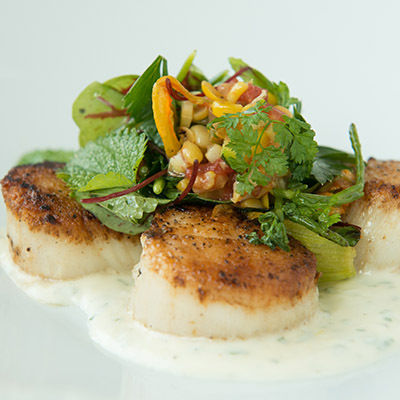 The JetBlue Card offers users 2X points at restaurants in the Boston area. Last spring, we spoke with six local chefs about their daily lives, favorite dishes, and perfect travel destinations with JetBlue. This fall, we’re continuing our series with even more Boston-bred restaurateurs. 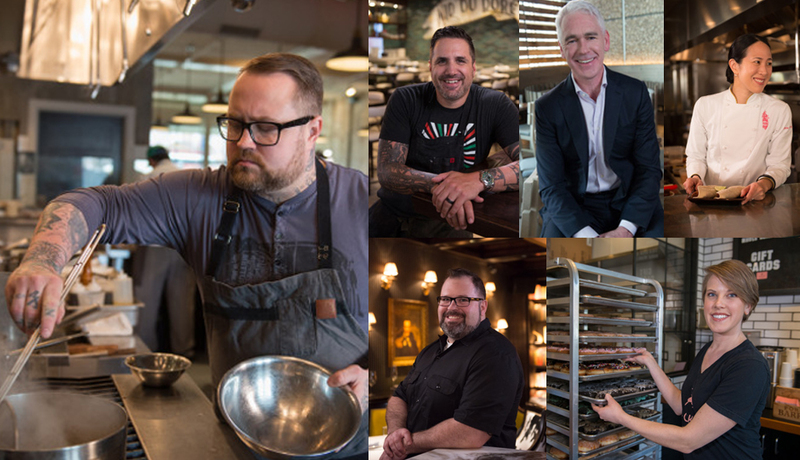 Check out some of our original Q&A’s – and stay tuned for brand-new videos with the city’s all-star chefs coming soon! 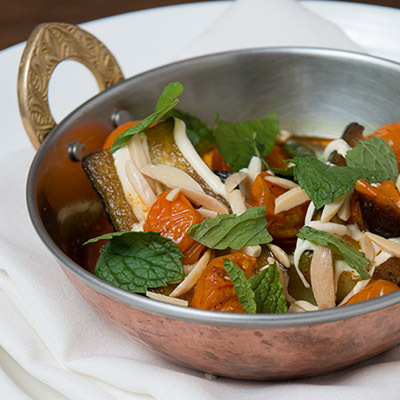 Chef Jamie Bissonnette of Cambridge’s Little Donkey recommends his favorite Middle Eastern dish and why he loves flying to NYC. Chef Anna Perna of Blackbird Doughnuts in South End talks Seattle and her surprisingly simple (and sweet!) recommendation for first-time guests. Owner Garrett Harker shares how he splits his time between Kenmore Square’s Island Creek Oyster Bar and his hometown of Baltimore. 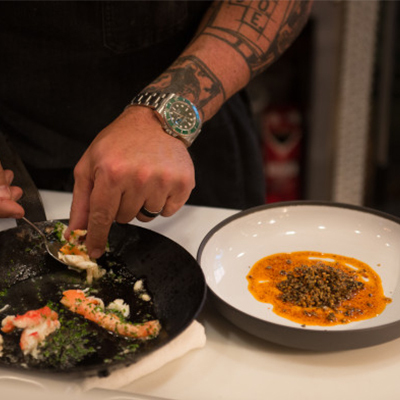 Chef Michael Scelfo of Cambridge’s Waypoint gives details on his delicious king crab and how traveling helps him relax and regroup. 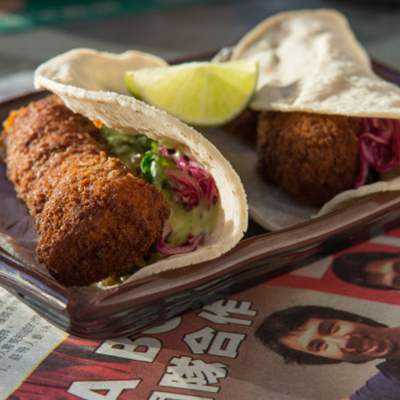 Chef Joanne Chang recommends two things: fish tacos at South End’s Myers + Chang and flying to Los Angeles. When Chef Tom Berry isn’t in Costa Rica, he’s making tasty tater cubes in Downtown Crossing’s Yvonne’s – and they’re not your average tots. For more information on rewards for using the JetBlue Card at restaurants, visit myjetbluecard.com. Stay tuned for our next series of videos coming soon!